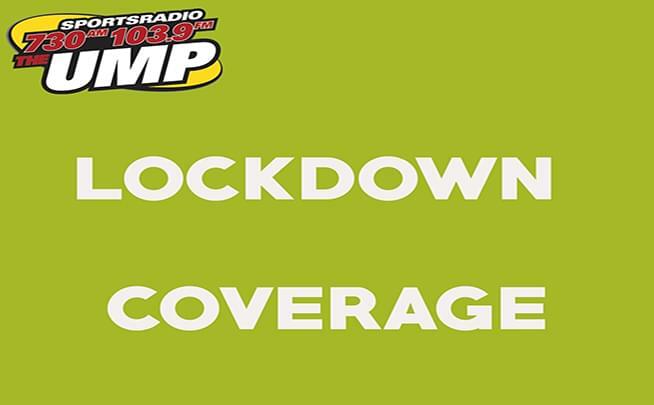 “Lockdown Coverage” – Weekdays 2-6pm On The UMP! 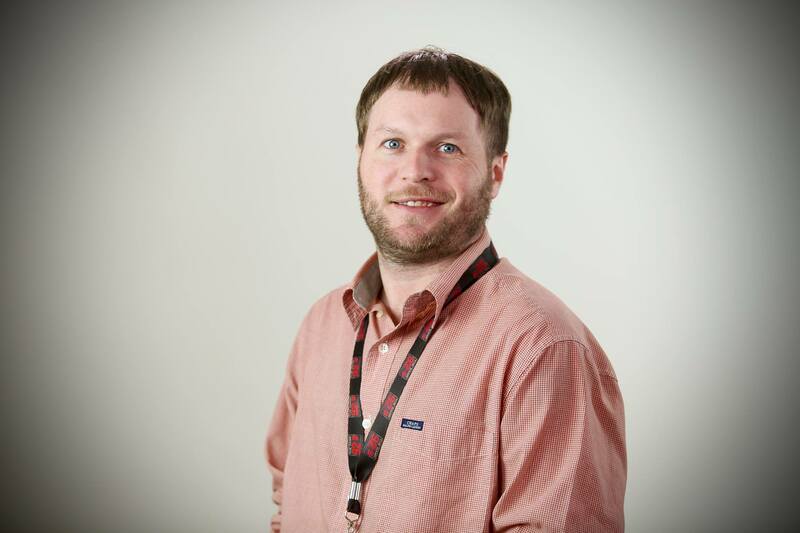 Weekdays from 2-6pm, get all the latest sports news of the day and a preview of the upcoming night action with Arky Shea and Jason Marks on “Lockdown Coverage”! They host the show, but you ARE the show with listener calls, tweets, contests, special guests and more! You’ve heard the saying “Coming Full Circle”, that is the case for this 11 year radio veteran. 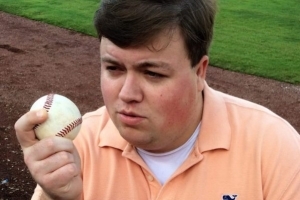 Born and raised in Florence, AL, Jason got his start right here on the UMP in 2007 as a board operator and worked his way to Program Director and the host of “On The Marks” every Saturday morning. Jason left home to branch out beginning in Birmingham and shortly after that, headed west to Wichita, KS. In December 2015, he accepted a job in Atlanta, GA where he was a producer, update anchor, and weekend host. 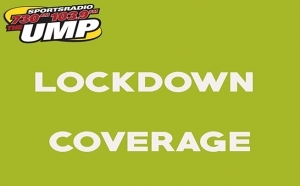 Jason came home in October 2018 after a 4 year absence and can now be heard every weekday afternoon on Lockdown Coverage 2-6p.